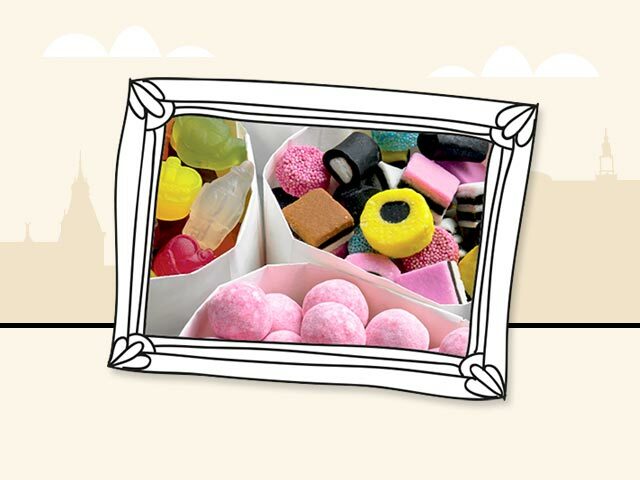 Jelly Babies, Liquorice Allsorts, Coconut Mushrooms are the flavours of a childhood. 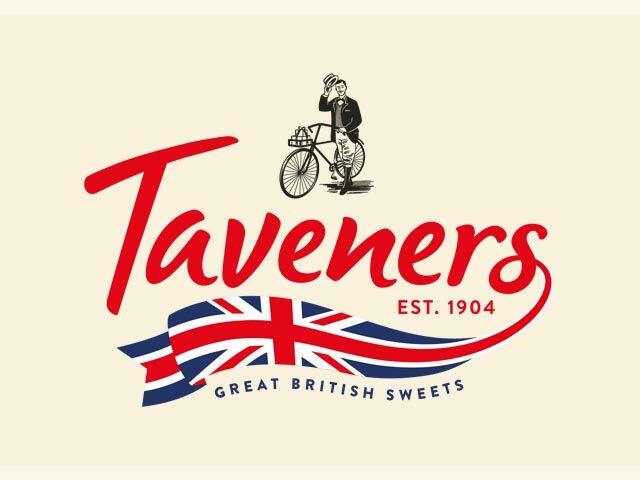 Did you know they’re all made by Taveners and have been since 1904. 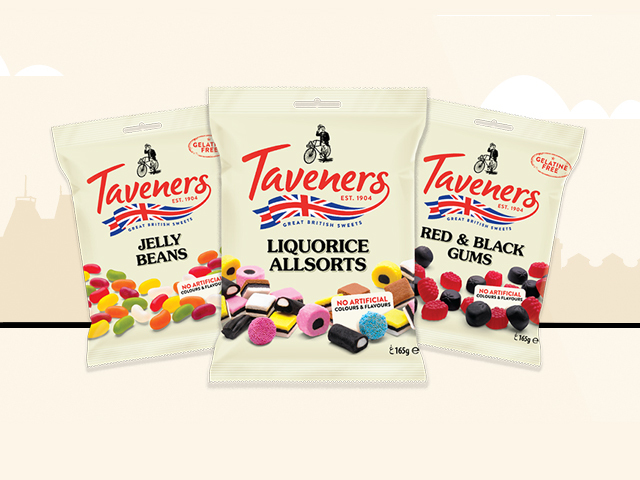 Whether a tropical fruits boiled sweet reminds you of a long car journey or you’d eat Midget Gems at the seaside, the Taverners sweets project was an exciting one for us to be part of because of how nostalgic we found it! Their rebrand modernised the brand whilst keeping their heritage and so the website needed to be rebuilt with this in mind to make it responsive on all devices and easy to navigate around to discover the different products.